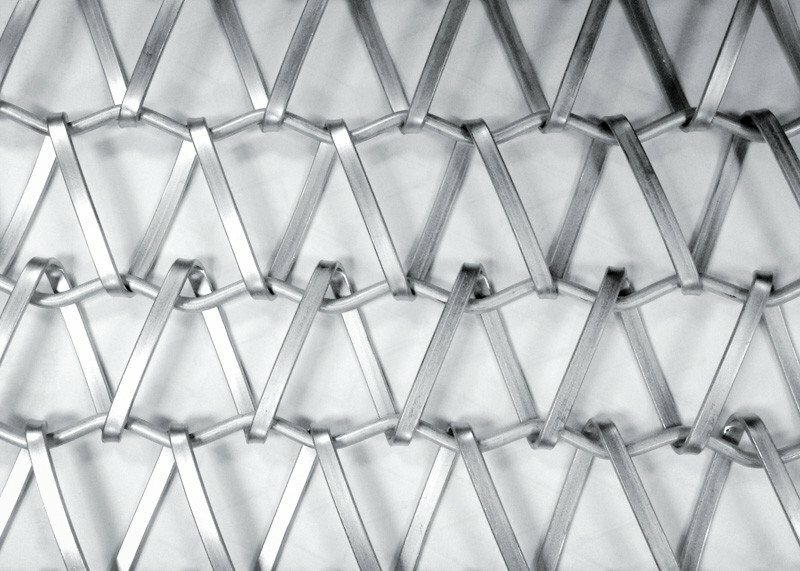 Spiral 35 spiral mesh is now also available in Aluminium. Low weight of Aluminium allows for considerably easier installation and smaller weight of subconstruction. We are able to offer this spiral mesh in extremely wide configurations of up to 6000 mm.